Wrath wines are available for purchase and tasting at both of our tasting rooms. 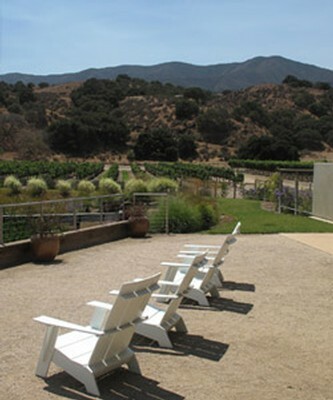 Wrath's Winery tasting room offers stunning views of the Santa Lucia Highlands and the Salinas Valley; our sunny terrace provides the perfect setting to enjoy a bottle of Wrath and your own picnic. In Carmel, purchase a bottle of Wrath and pop next door to the Cheese Shop for appetizers before settling down on Carmel Plaza's courtyard or heading down to Carmel Beach for a picnic overlooking Carmel Bay and Pebble Beach. To locate our winery on a Google map click here.